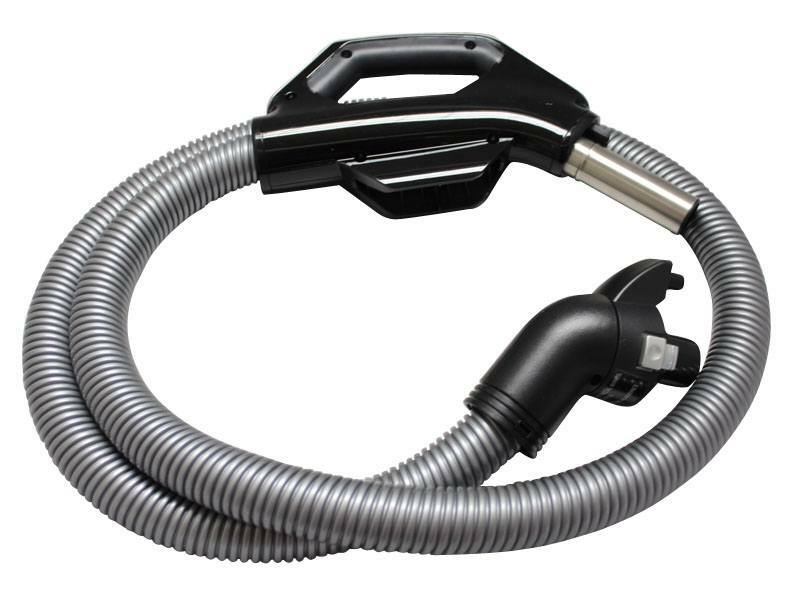 Out of all the components that comprise a Royal vacuum cleaner, the hose is arguably the most important. Obviously, you won't be able to vacuum without a functioning hose, and you wouldn't want to with a broken one. 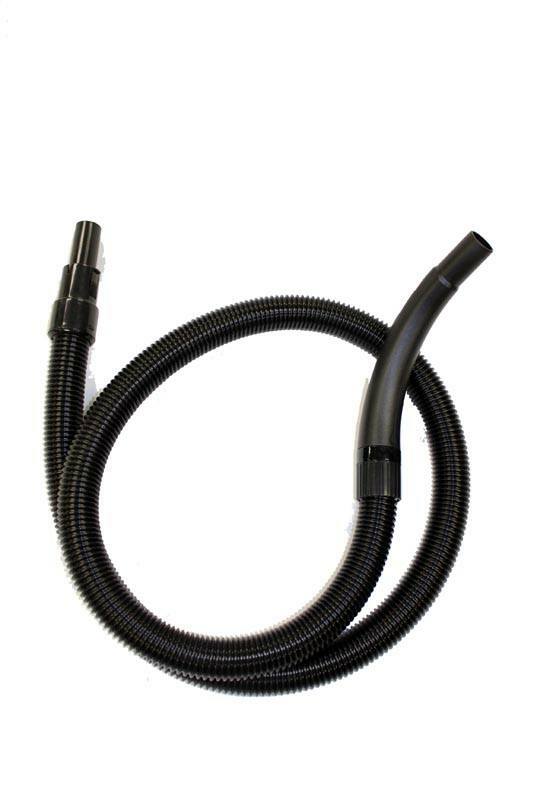 Luckily for you, you can order a replacement hose for your Royal canister vacuum cleaner from eVacuumStore.com today! The Royal Dirt Devil Vision vacuum hose we offer here is a high-quality hose that is designed for durability and high-performance. For more information on these, or assistance placing an order over the phone, give us a call today to speak to a sales representative.